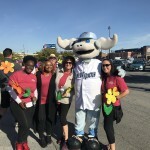 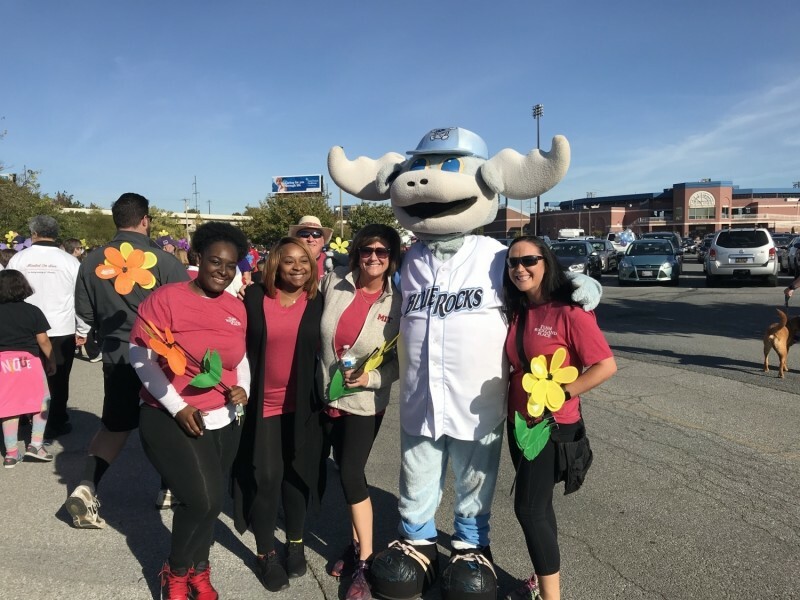 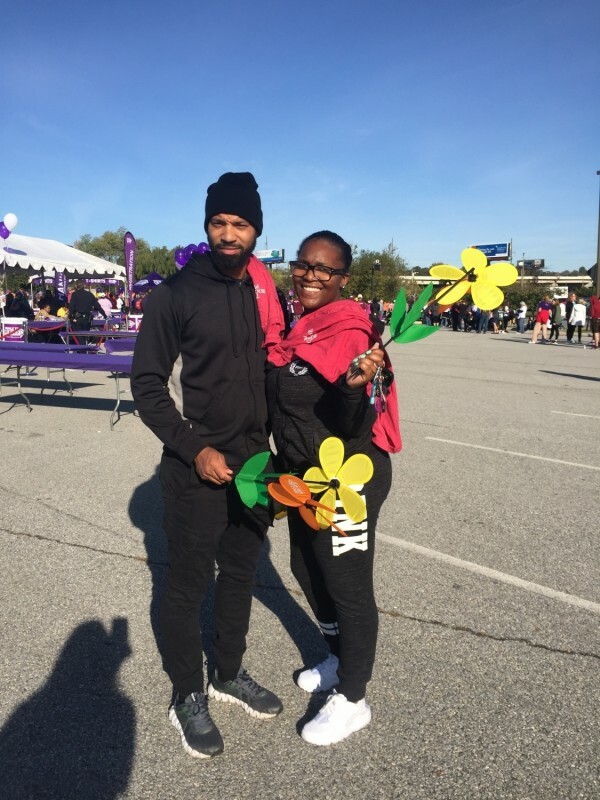 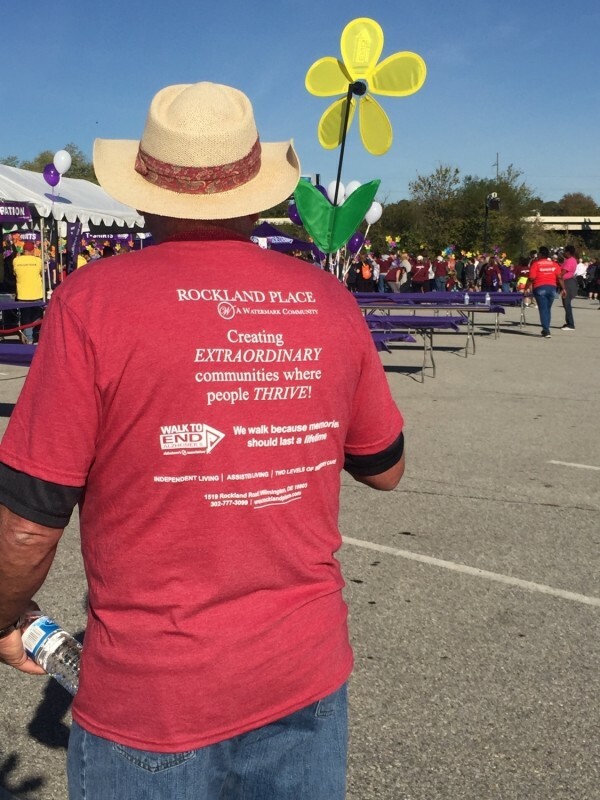 This past weekend, Team Rockland Place participated in the 3.1 mile walk that took place at the Wilmington Riverfront. 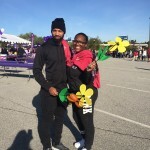 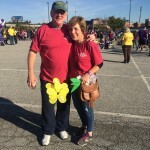 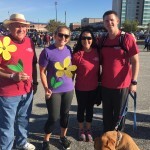 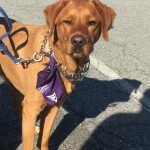 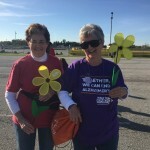 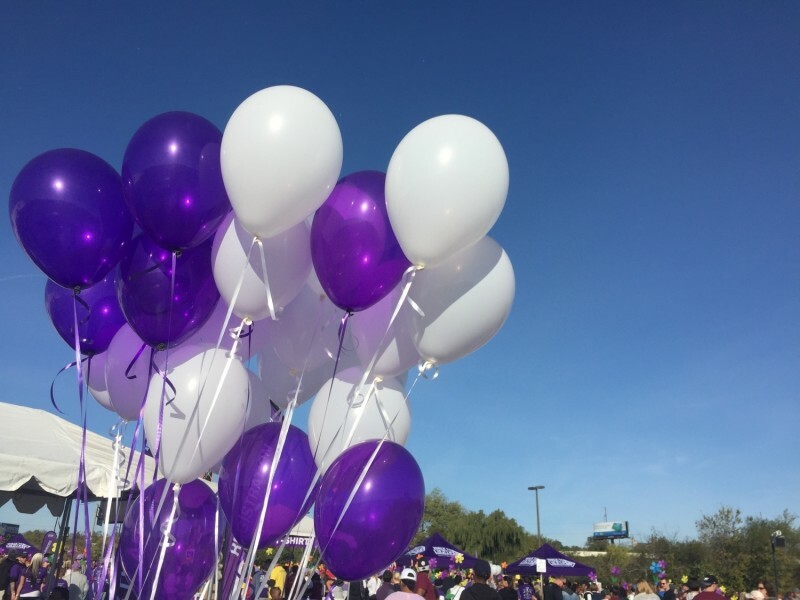 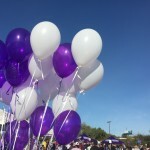 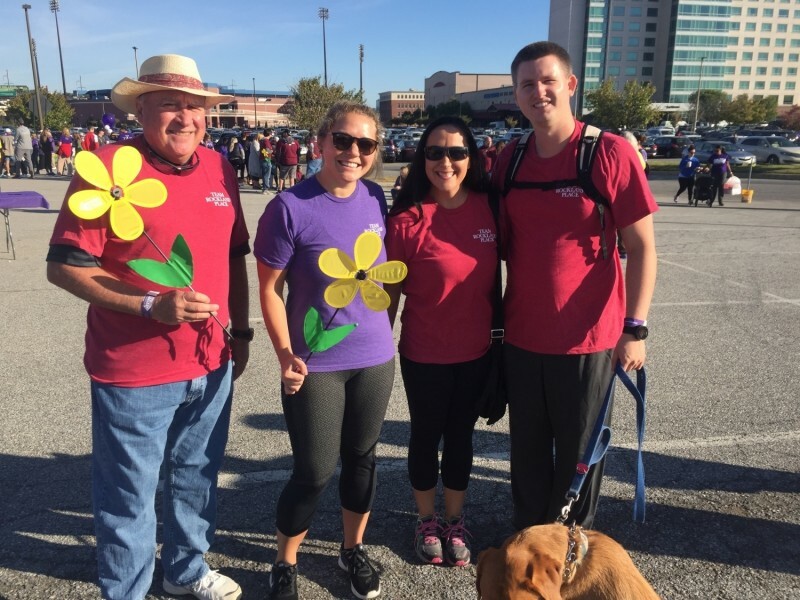 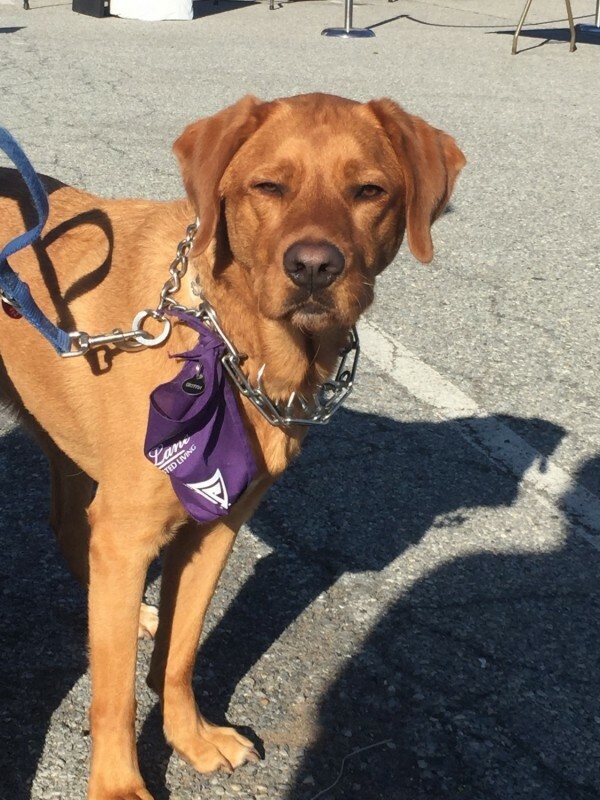 The Alzheimer’s Association’s Walk to End Alzheimer’s is the world’s largest event to raise awareness and funds for Alzheimer’s care, support and research. 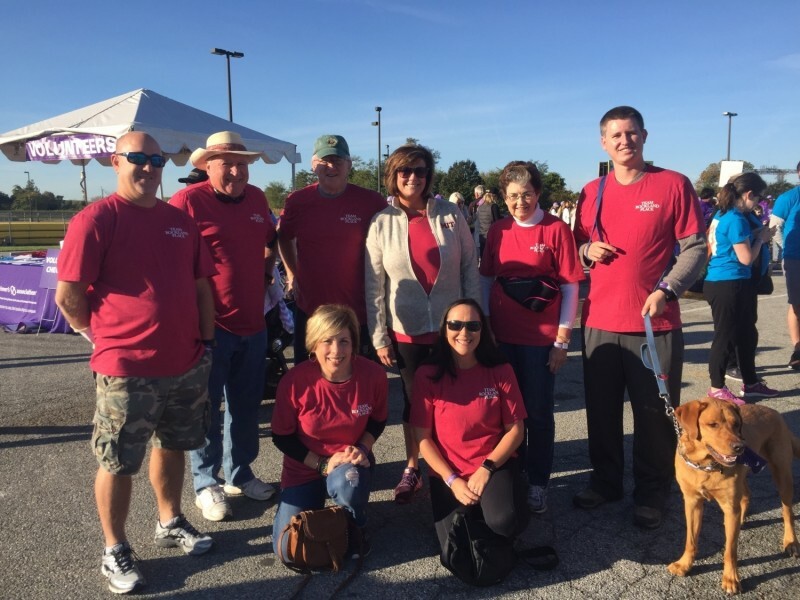 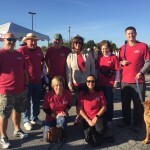 We could not have had more perfect weather for this outdoor walk and there was a great turnout as well. 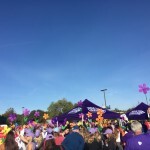 The event set-up was perfect from the opening ceremony speeches and the band to the Forget Me Not flowers that were passed out and the snacks and goodies that everyone enjoyed. 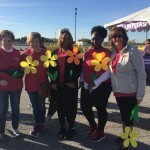 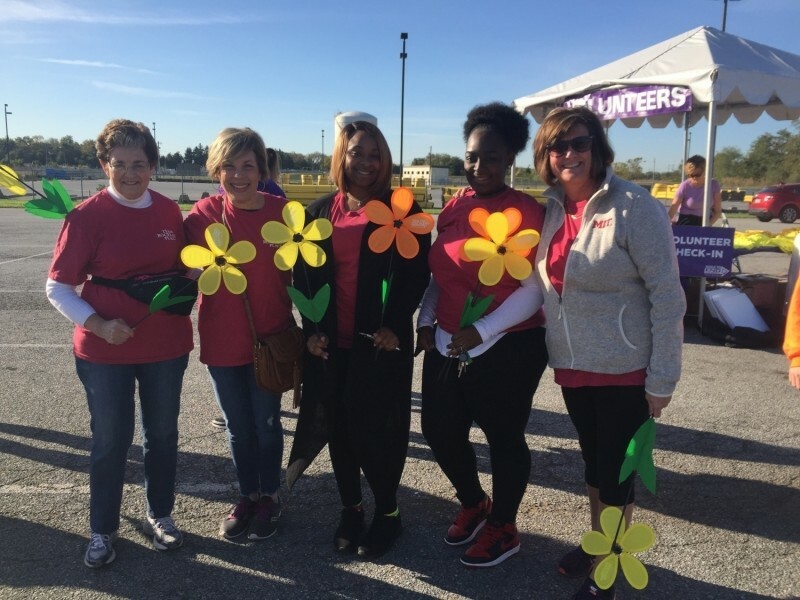 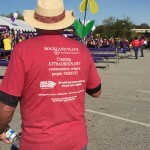 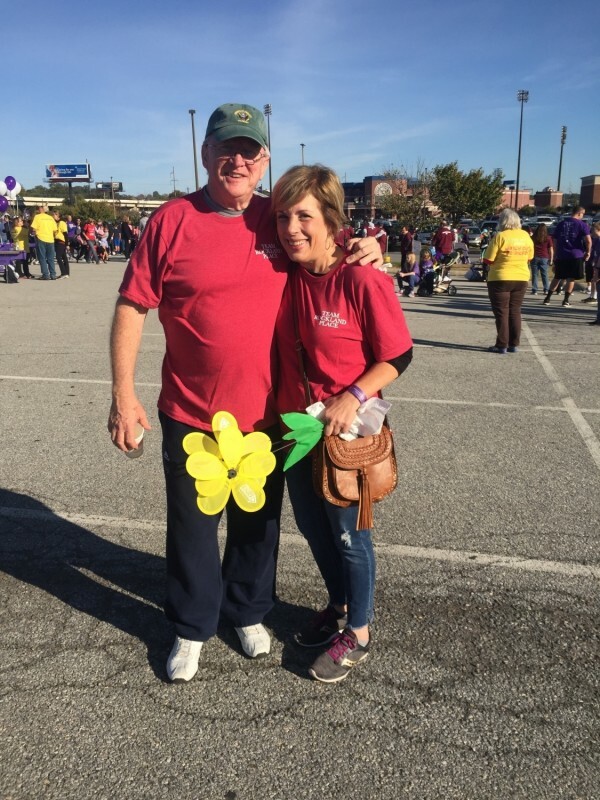 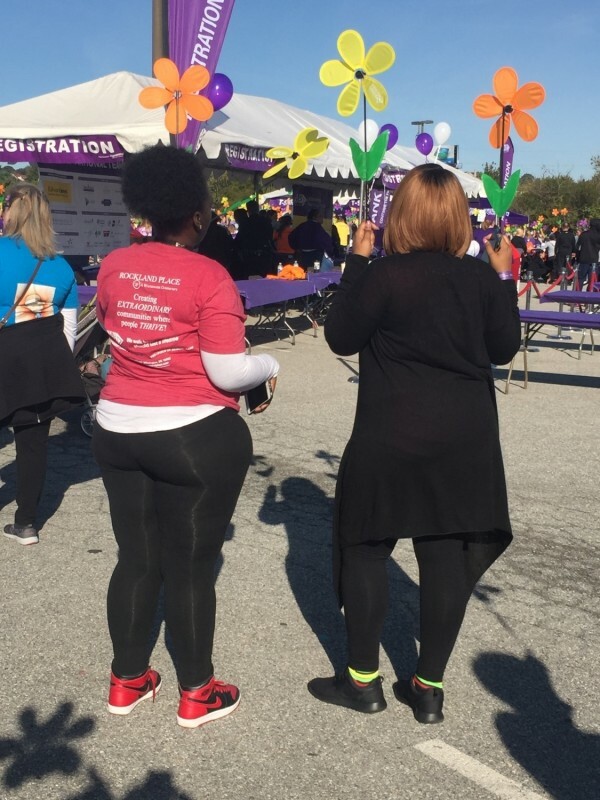 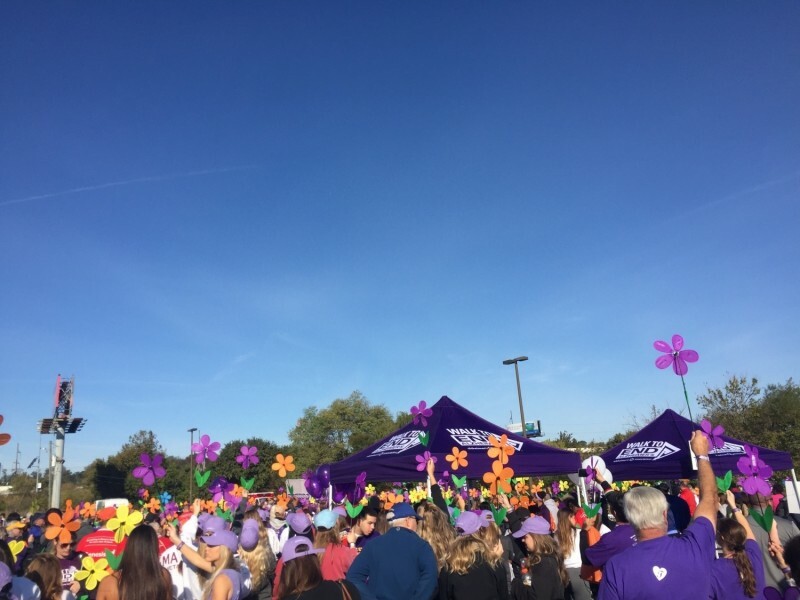 It is a very meaningful and emotion filled event for all that attend – we are already looking forward to next year’s Walk to End Alzheimer’s. 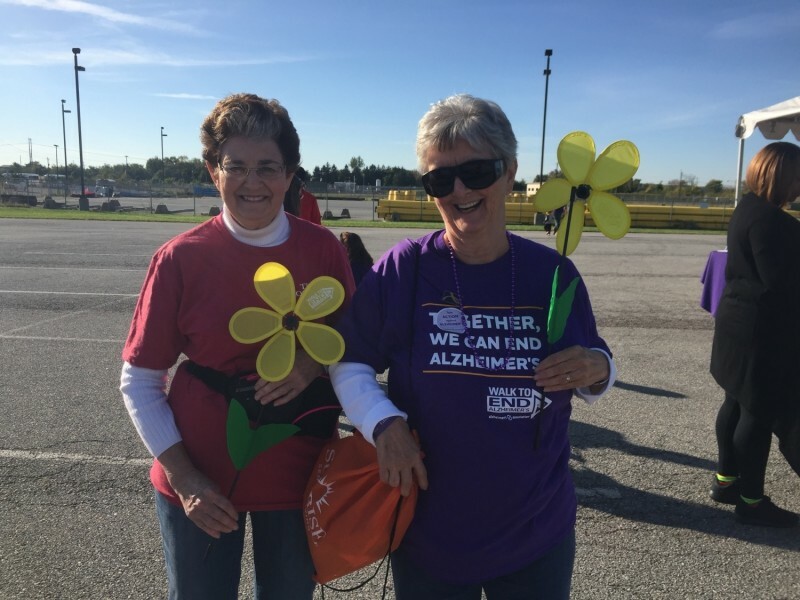 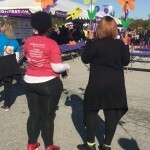 Every year we walk because we feel memories should last a lifetime!